Dr. Joanna Chung is a psychologist in the Medical Psychology Program at British Columbia’s Children’s Hospital (BCCH) with a small private practice in Vancouver, BC. 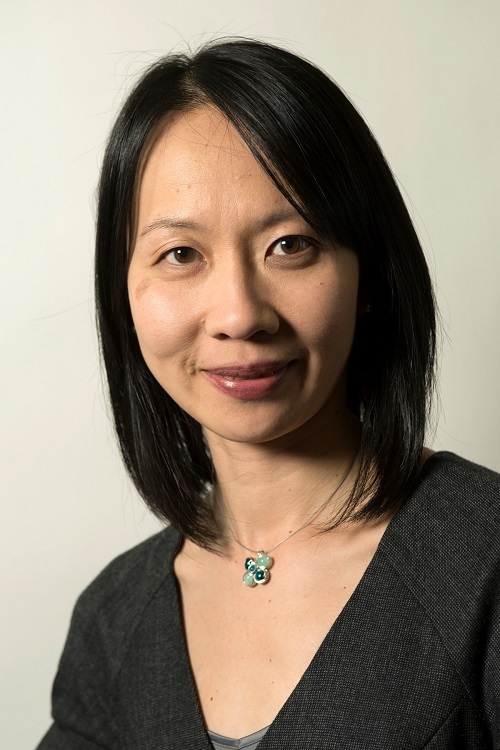 Dr. Chung has a PhD in Clinical Psychology: Applied Developmental Emphasis from the University of Guelph, and a BArtsSci from McMaster University. Her primary appointment at BCCH since 2001 is with the Division of Hematology/Oncology/Bone Marrow Transplant Program. As a pediatric psychologist, Dr. Chung provides assessment, therapy and consultation services for children and adolescents with medical conditions and their families, from diagnosis, on- and post-treatment, to end-of-life care. She is actively involved in training, education, and supervision of doctoral level graduate students completing their Clinical Psychology Residency, as well as post-doctoral students completing their Fellowships at BC Children’s Hospital. As co-investigator on a number of national multi-site pediatric oncology research projects, she has researched the efficacy of group therapy for siblings of children with cancer; social skills group for pediatric brain tumour survivors; and psychosocial assessment screening for children and adolescents/young adults with cancer, and their families. Dr. Chung is committed to best clinical practices to support children and adolescents with complex medical conditions, illness and associated trauma, and their families. Dr. Chung has also served on various national and provincial committees. She has been the Psychosocial Member for a multi-disciplinary C17 Children’s Cancer and Blood Disorders Guidelines Committee, as well as Chair of the School Reintegration Guidelines working group (2009 to 2016). For her work as Chair, she received the Bridge Award from the Association of Pediatric Hematology Oncology Educational Specialists (APHOES) (2015). She has also co-chaired on the Psychosocial Committee for the Pediatric Oncology Hematology Network of BC (2004 to 2015) and recently, she was invited to be a Member of the Children’s Oncology Group (COG) Behavioral Science Committee.